If you are the parent of a child who pulls hair out, or eyelashes and eyebrows, you are probably feeling frustrated, worried, heartbroken, confused and many of other emotions. Hair pulling and eyelash pulling are actually real medical conditions and are known as trichotillomania and eyelash trichotillomania. And these hair pulling disorders need to be treated as such. You need to have the information and tools needed to help your child stop trichotillomania. I am aware of the special needs and questions of the parents of hair pullers who are living through this with their child or young adult. I also know how important it is to have support from others who have a member of the family who pulls their hair. 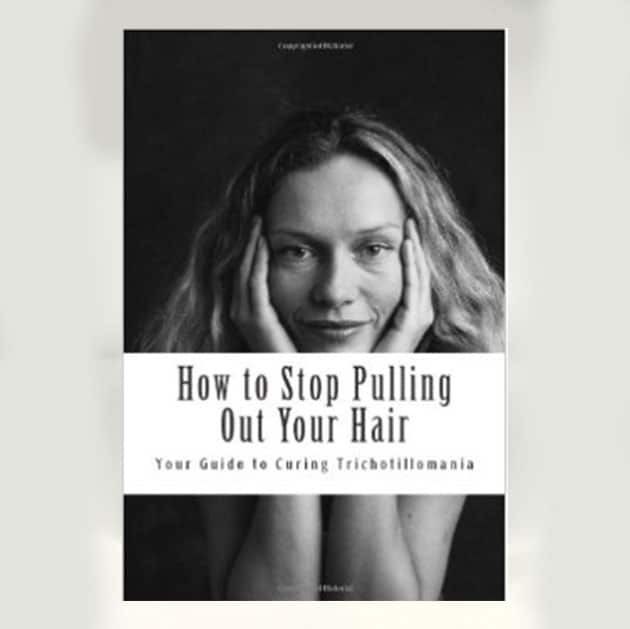 So I have written a special Trich Stop Parent’s Guide, with you in mind, and I would like to send this to you as my gift when you purchase the Trichotillomania Stop System and Hair Growth Oil. You are in a special situation where you can help your child with his condition, but you must have essential know-how to do this. 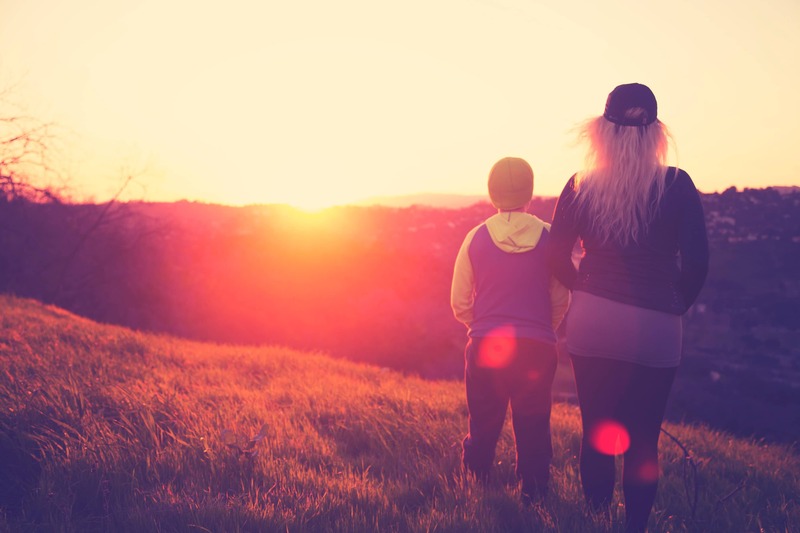 As a parent you will go through a variety of emotions, and just the ups and downs can be very wearing on sufferers and loved ones alike. You will feel frustration and despair, followed by elation when they start to improve, only to be disappointed when they start pulling again. You will probably not understand what is going on and not really believe that the hair puller cannot control his or her behavior. You will most likely feel embarrassed by their appearance, sometimes to the extent of not wanting to talk about it, even with health care professionals. You will probably also experience guilt, as if there is something that you can do differently that would change the situation. You may also feel overwhelmed and confused by all of the conflicting advice and thoughts. 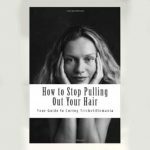 You will also have many questions, such as; How can I stop my child’s trichotillomania naturally? Will my child’s hair and eyelashes grow back? What can I do to encourage trichotillomania hair regrowth? Are there trichotillomania supplements or diet tips I can use with my child? While all of these feelings and questions are perfectly natural reactions, you must understand the hair pulling condition fully in order to dispel these emotions and replace them with more constructive and positive feelings of hope, encouragement and positivism. Written in an easy to understand, upbeat style and with easy to apply methods, the manual can be used alongside your child, or even given to them to work through on their own. It is important for children to see that it is possible to beat their trichotillomania condition, whether it is hair pulling or eyelash pulling. And it is essential that they have positive role models and stories to accompany them through their condition and their trichotillomania treatment. The Trich Stop Manual gives them just that. 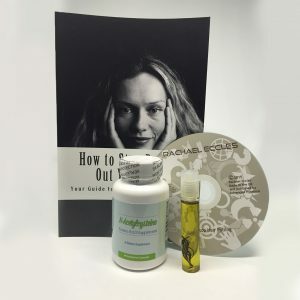 If you are looking for a complete solution, The Trich Stop Kit is a trichtollomania treatment kit including everything you need to put an all natural and child-friendly program in place to help you and your child treat trichotillomania. Click here to read what kind of results other people have achieved with our program. Trich Stop Oil – an all natural oil made with organic essential oils and plant essences that children can safely use to curb urges, soothe follicles, heal and encourage hair growth. Most importantly the discreet bottle means that children and teens can keep the oil with them and use it whenever they feel an urge to pull their hair out. By using the Trich Stop oil, they begin to stroke the oil instead of pulling the hairs and thus build neural pathways as a response to their urges. Just order the Trich Stop Kit using the button below and make sure to note ‘Parents’ Guide to Hair Pulling in Children’ in the area for special instructions and comments at the bottom of the order page. If after seeing the improvements in your child’s hair and hair pulling habits, you aren’t completely satisfied, then simply return everything to us for a FULL REFUND. No questions asked. And keep the free Parents’ Guide as our gift. Note: Don’t forget to mention ‘Parents’ Guide to Hair Pulling in Children’ in the special comments section of the order page.